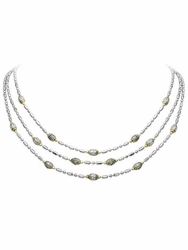 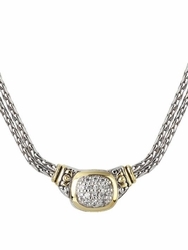 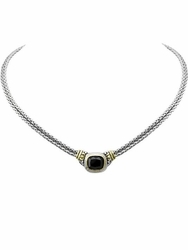 This charm is highlighted with a touch of gold and a cubic zirconia gem for a touch of sparkle. 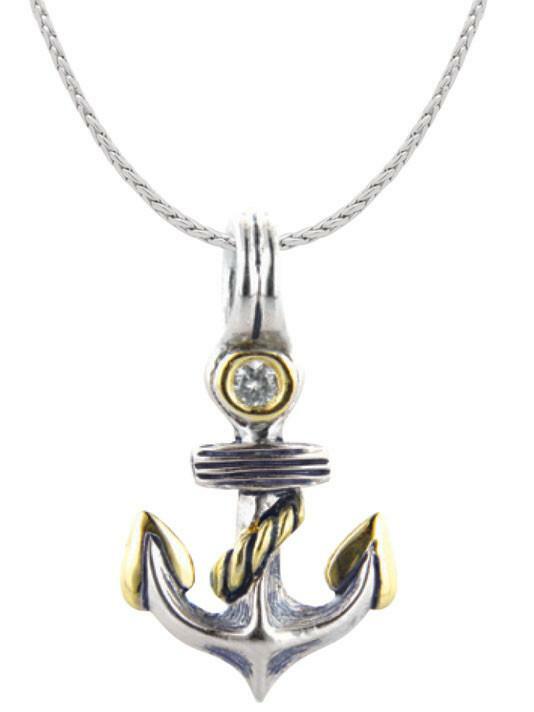 The symbol of an anchor has gained popularity and represents the four S’s – safety and security, strength, and stability. Safety and security make the famous meaning of this pendant also known as “arriving safely at one’s destination”; Strength for serving as a reminder to remain grounded amidst the challenges and conflicts in life; Stability for building a strong foundation among family and friends.